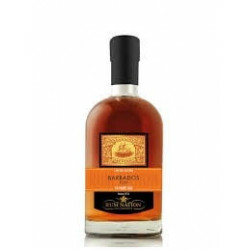 Alcohol deals in Calais like on Sugar Cane Honey Rums. 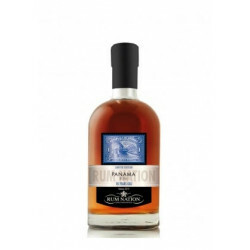 Sugar cane honey otherwise known as sugar cane syrup is the third way to use sugar to get rum. The first two are molasses or vesou (crushed fresh cane juice). This "crumb" comes from sugar cane, the cane juice is extracted by grinding, it is filtered and cooked in clarifiers. The result of this cooking is placed in evaporators to continue the process of concentration in order to obtain a thick gold-colored result that looks like honey, hence the name "Cane honey." cane honey "is lengthened with pure water and then fermented with yeasts specific to each distillery before distillation.